Growing up in Shepparton, Victoria, Briggs’ cousins taught him to think fast, talk fast. Briggs is a pioneer of the Australian hip hop scene. A lyricist, rapper, hip hop artist, writer, presenter, actor and CEO, he has made an impression across the spectrum of creative industries, winning numerous awards as a song writer and artist. His lyrics are provocative and he wears his culture for all to see. 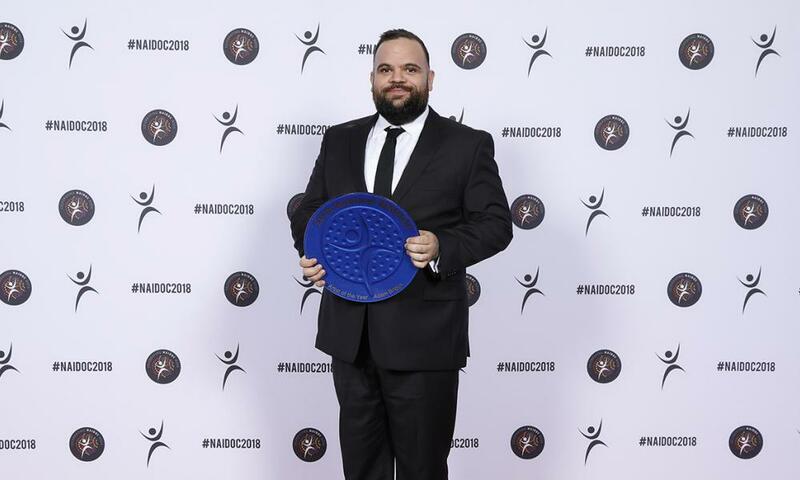 Briggs is an impassioned voice for the rights of Aboriginal people. As the founder of Bad Apples Music he is mentoring emerging artists, helping them to find their way into the industry. Briggs stands tall amongst his peers, working across multiple mediums, sparking conversations and creating cultural change.